A compact, practical guide to diagnosis, assessment, and empirically supported treatments of depression by one of the world's leading experts - for students and busy practitioners alike. Based on years lived with disability, the World Health Organization ranks depression as the fourth largest global disease burden. Depression is one of the most frequent problems seen in psychotherapy. This book takes the reader through the central issues of diagnosis and treatment of depression. It begins with definitions and a readable explanation of the intricacies of depression diagnoses. 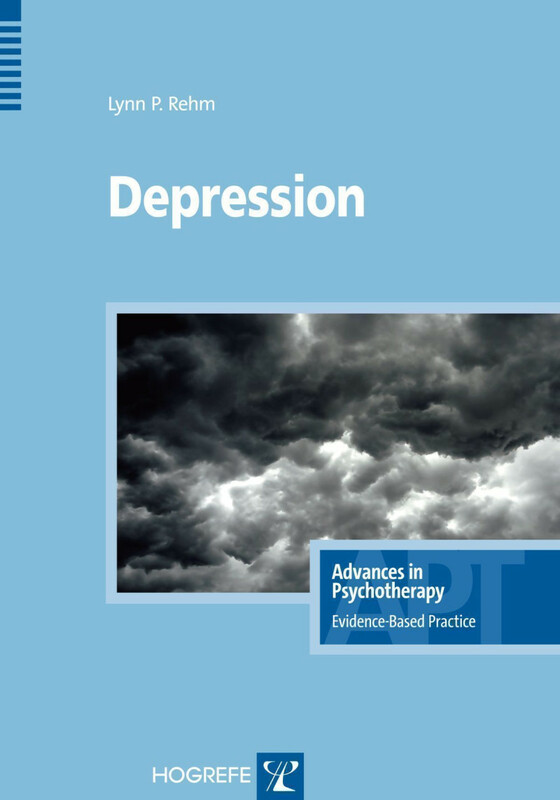 Instruments for assessing depression as a diagnosis and as a dimension are described with their primary uses. Major theories are presented with their conceptions of depression and the implications of the conceptions for treatment. Today's empirically supported treatments for depression tend to be complex packages with sequences of different interventions. This book identifies the basic and common components of therapy for depression, i.e., the basic competencies that will allow professionals to treat most cases of depression. The book is aimed at students and professionals, giving them a comprehensive and up-to-date overview of psychopathology, assessment, and treatment of depression. "This volume on depression is one of a number of books in a series devoted to the advancement and practice of evidence-based psychotherapy. Topics in this series cover a variel)' of conditions and are intended to provide therapists with an authoritative. reader-friendly, succinct and practical. evidence-based guide on diagnosis and treatment. In this regard, Lynn Rehrn's book on Depression delivers. (...) The text is well written and interesting. and the margins include helpful summary points. [...] Rehm, who spent his career studying and treating depression, and who developed selfmanagement therapy for this disorder, did a laudable job in presenting this concise guide for clinicians. [...] most helpful for busy clinicians and students who would like to obtain a quick summary of the psychopathology, assessment, and treatment of depression." "A concise 'how-to-do' book, authoritative and user friendly at the same time. From professional clinician to student this is a practical resource book, at each stage referring the reader to relevant studies and their findings while taking him through the central issues of diagnosis and treatment of depression. Depression is the fourth largest global disease based on years lived. […] This book will undoubtedly provide assistance in its diagnosis and treatment." "Professor Rehm manages to cut right to the heart of the disorder and shines a light on the essence of the different approaches to its treatment. The treatise makes a real contribution to the literature for the neophyte and experienced clinician alike." "Lynn Rehm has spent most of his productive career studying and treating depression, and now, in an extremely well written and concise book, he shares the wisdom he has accumulated over the decades with us. As one of the originators of modern day psychological treatments for depression, few individuals are better positioned to guide clinicians in the difficult task of assessing and treating depression. This brief guide should be on the bookshelves of every clinician who assesses or treats depression." "Some would argue that we don't need another book on depression. However, this one is intended to guide readers through the central issues of diagnosis and treatment of depression. Like all the books in this series, it is intended to reflect and highlight the latest in evidence-based practice. The author provides a brief and concise look at the state-of-the-field for depression that allows readers to expand on their areas of interest."